Regardless of your religion, family situation, or personal life, December through New Year’s tends to be a stressful and busy time of year – even if the only stress you feel is caught from the stress of others around you! 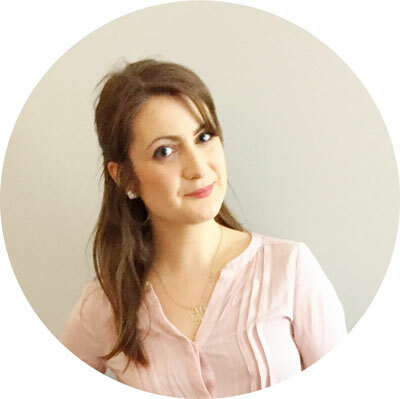 When you have chronic illness and/or chronic pain, this can mean disaster for your health. 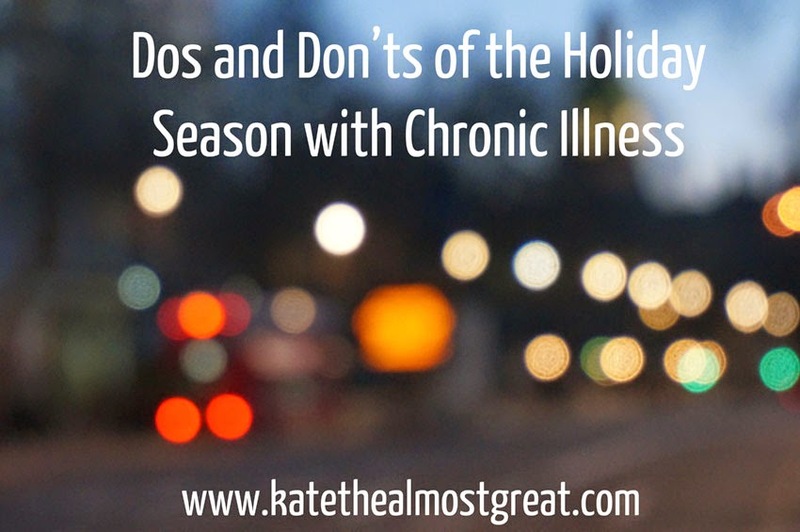 Here are my tips for surviving the holidays while you’re dealing with chronic pain or illness. DON’T stubbornly tell yourself, “Well, I’m determined to do X, so I’m just going to do it! Screw you, body!” Trust me. That unfortunately doesn’t work, and it really just hurts you in the short term and long term. DON’T beat yourself if you’re still unable to. You’re doing your best! DO find comfortable outfits for your events. It can mean the difference between enjoying it and being miserable. DON’T overschedule yourself. Just don’t do it. DO make sure you’re still able to do the self-care that’s necessary. For example, I have to do yoga and go for a walk every day. Without it, my pain can rise even higher. What do you do that helps or hurts you during the holidays?